The Voice 2017: The winner of USA season 12 has been declared. The live stream video and how to watch NBC online info is available. Who won the finale? It’s none other than Chris Blue. Let’s check out the winner’s predictions (who will win the singing reality tv show)? Top 8 artists Vanessa Ferguson and TSoul return to perform a medley of “You’re the Best Thing That Ever Happened to Me” and “If I Were Your Woman” with Gladys Knight on the live finale. 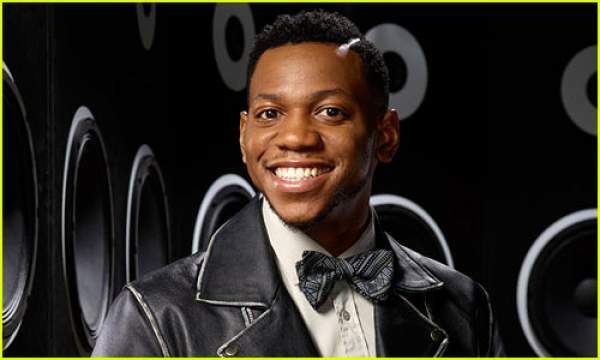 Top 4 artist Chris Blue teams up with former Voice coach Usher on R.E.M.’s ’90s hit, “Everybody Hurts” on the live finale. The Part 2 of the Finals airs tonight, Tuesday on TV and the web. NBC will answer the most anticipated question Who won season 12 of The Voice tonight. 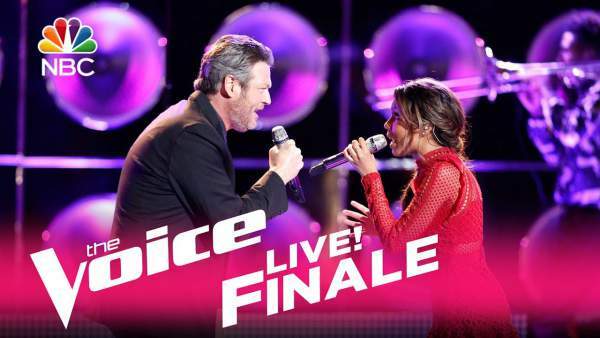 ‘Live Finale, Part 2’ will reveal the winning coach of TheVoice this season. What’s your guess? Will it be Blake Shelton or Adam Levine or Alicia Keys? Check: Dancing With the Stars 2017 Winner. If you don’t know, it’s the final Voice episode Alicia Keys as she leaves it to focus on her music. Until she leaves the show, let’s see who among Chris Blue, Aliyah Moulden, Jesse Larson or Lauren Duski lifts The Voice winning the trophy. Related: Dancing With the Stars 2017 Live Stream. There is a big list of The Voice performers for the finale. All the contestants and judges of the season will return to participate in the last night. Miley Cyrus will be the musical guest and she will perform her new single ‘Malibu’ and ex-coach Cee Lo Green will be back for the first time after season 9 finale. The list includes Chris Stapleton, Zedd, Alessia Cara, and others. So, it will be a star dubbed night. TheVoice finale episode will start an hour later than usual and will continue for an hour longer to include all the live finale performances and festivities. It’s the season finale of “TheVoice,” and host Carson Daly will reveal who America has chosen to be the winner. There will also be special duets with the Final Four artists and A-list performers. Alicia Keys, Adam Levine, Blake Shelton and Gwen Stefani star as the celebrity panel of coaches. What are your predictions? Who do you think will be the winner of The Voice 2017? Share your thoughts. Stay tuned to TheReporterTimes for latest TheVoice news and other reality tv shows‘ updates around the world.